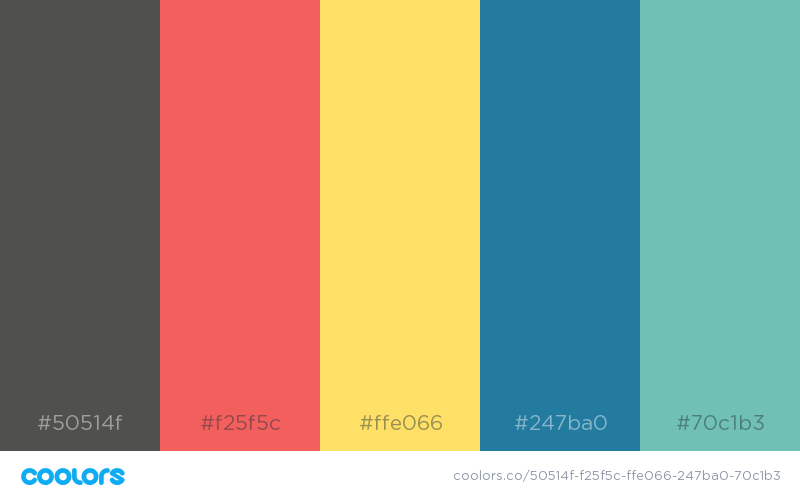 Looking for color schemes for your graphic, web or UI design? 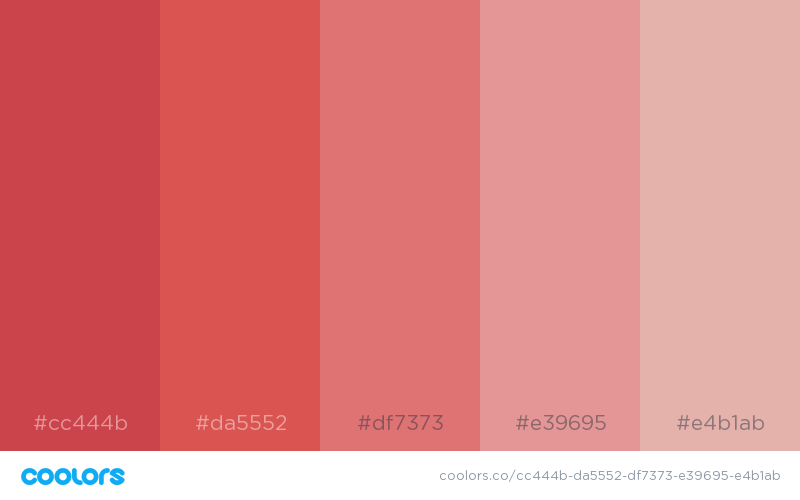 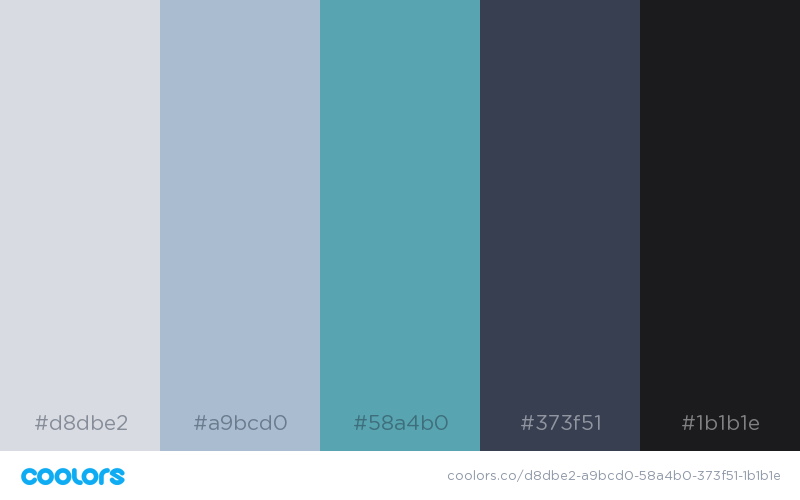 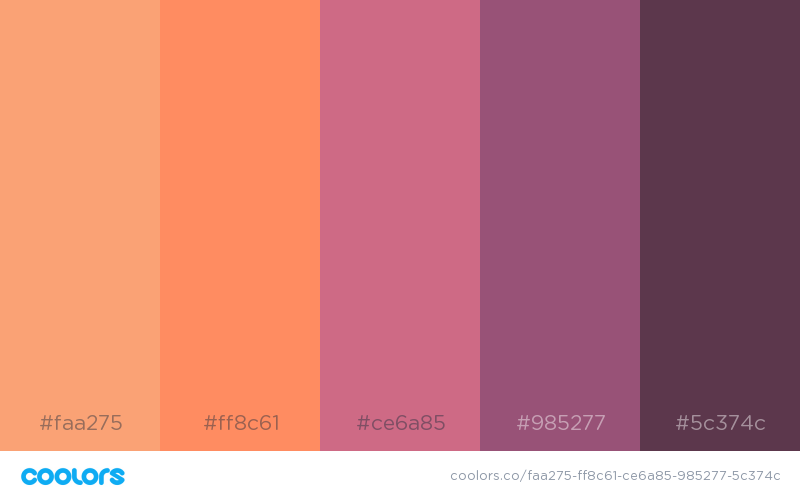 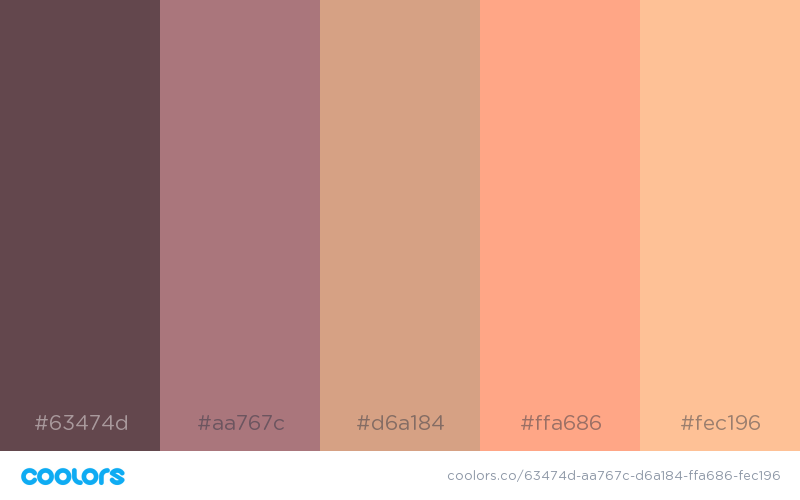 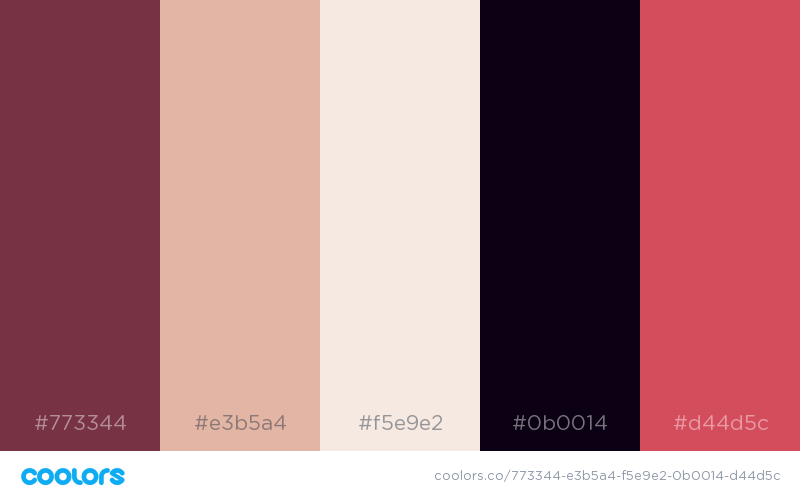 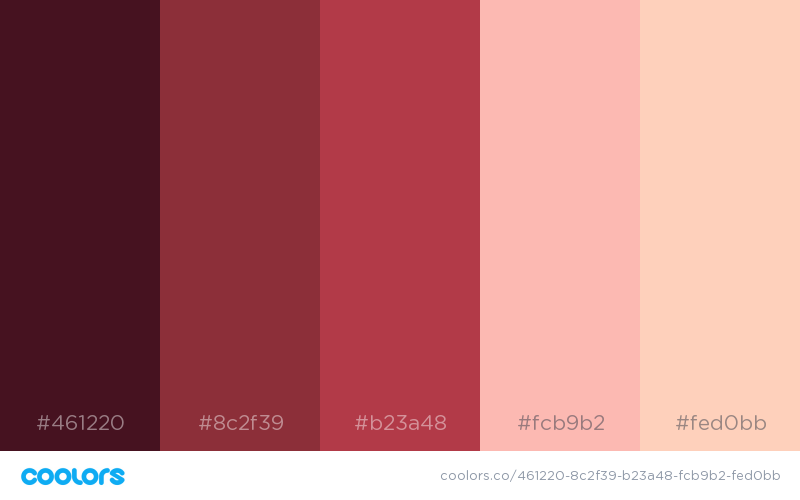 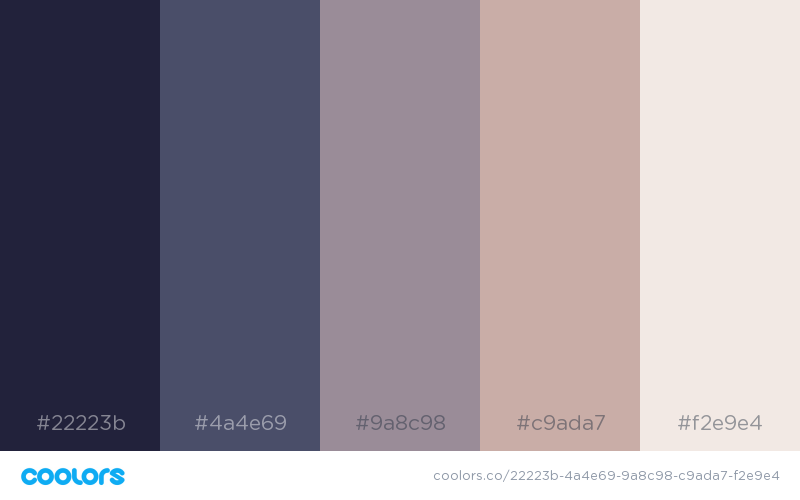 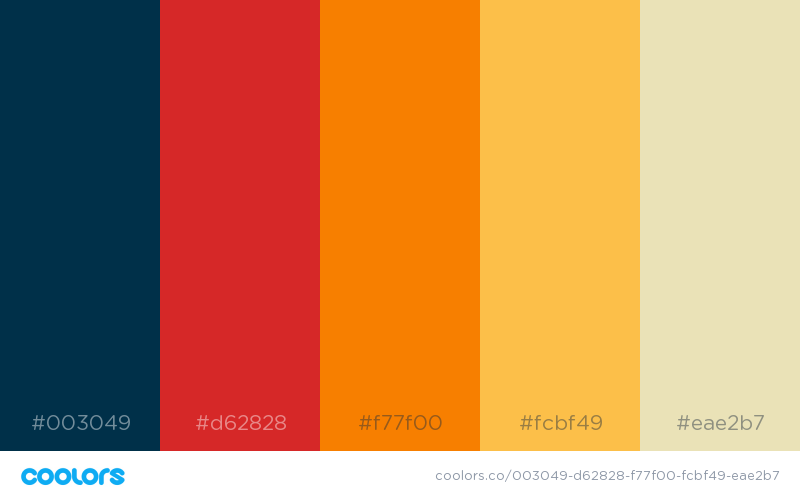 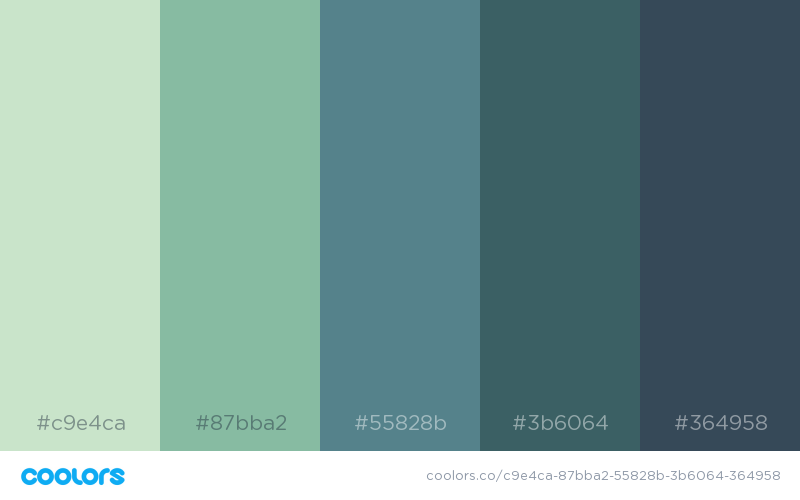 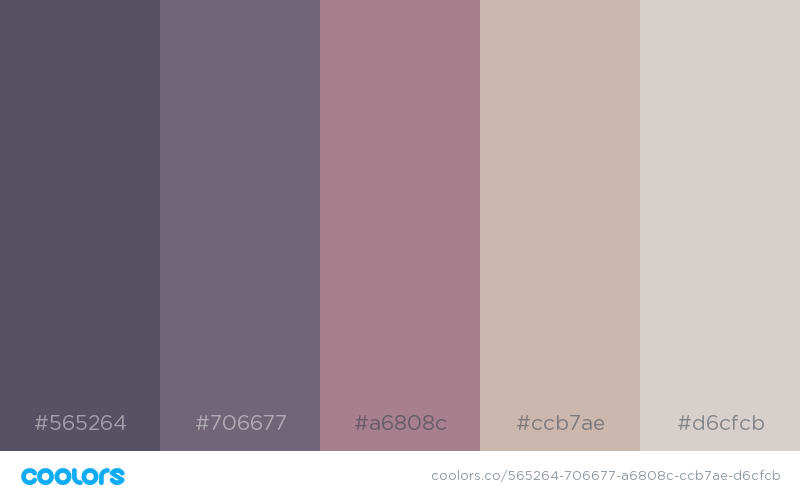 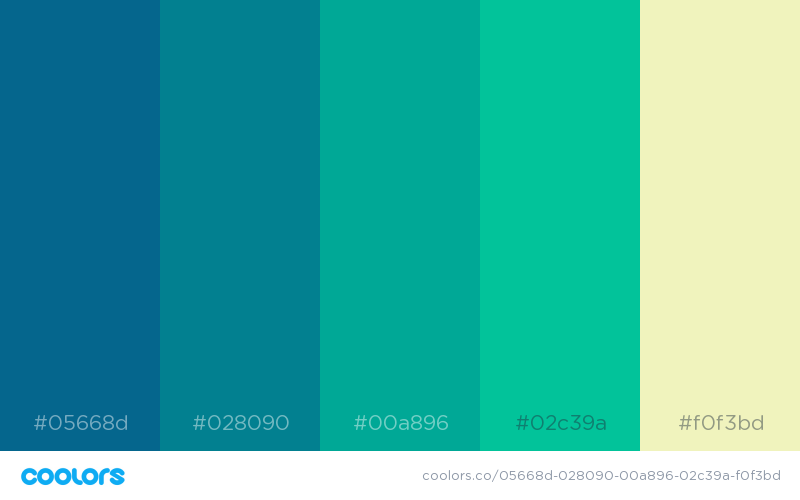 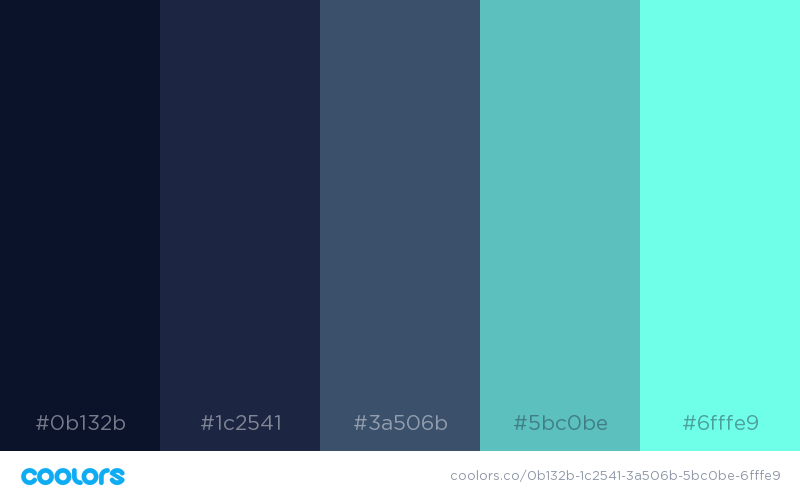 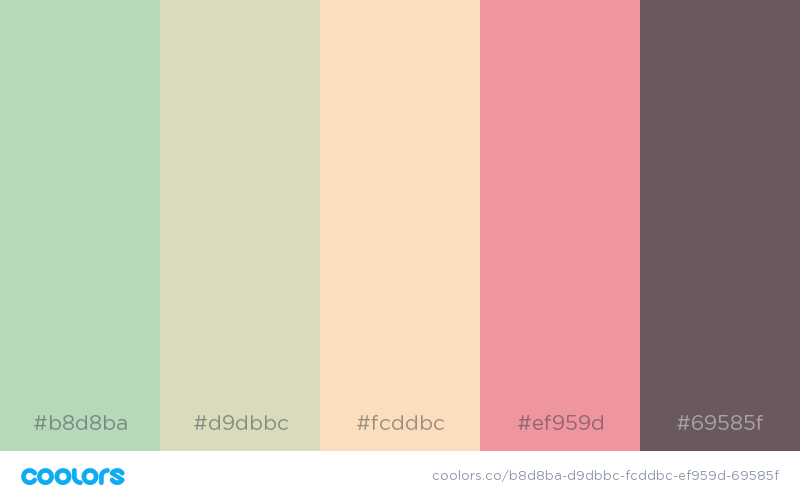 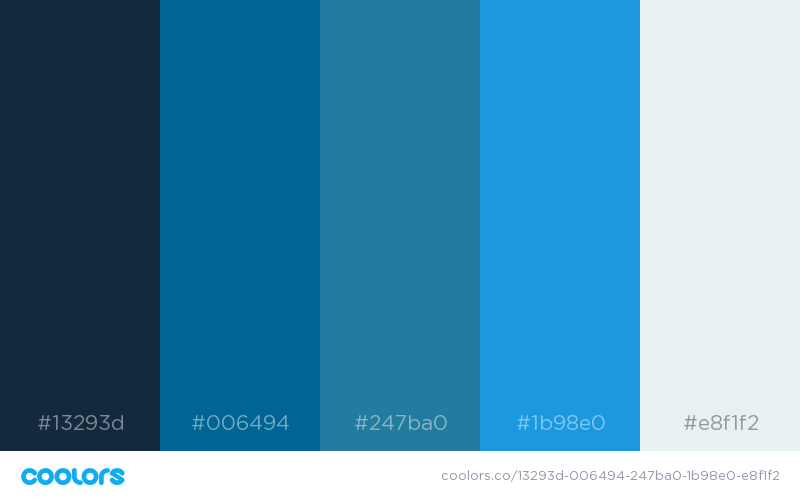 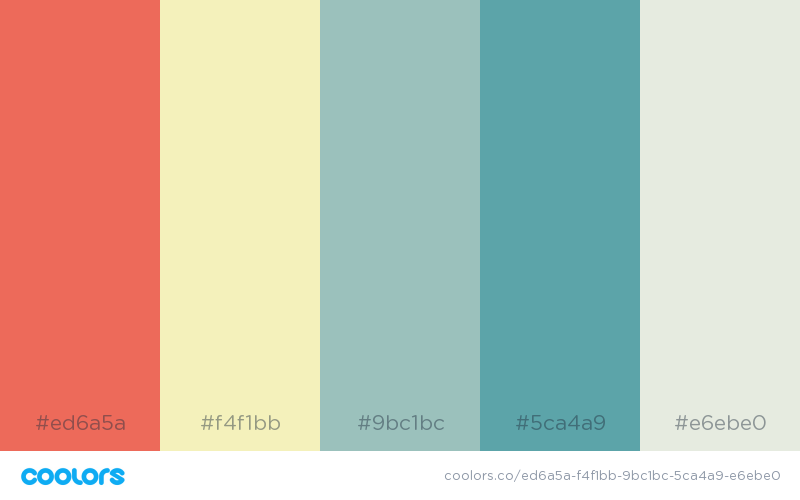 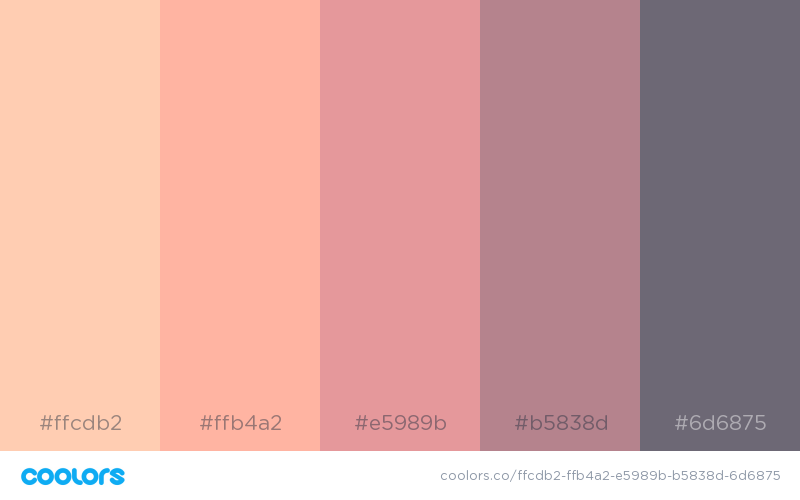 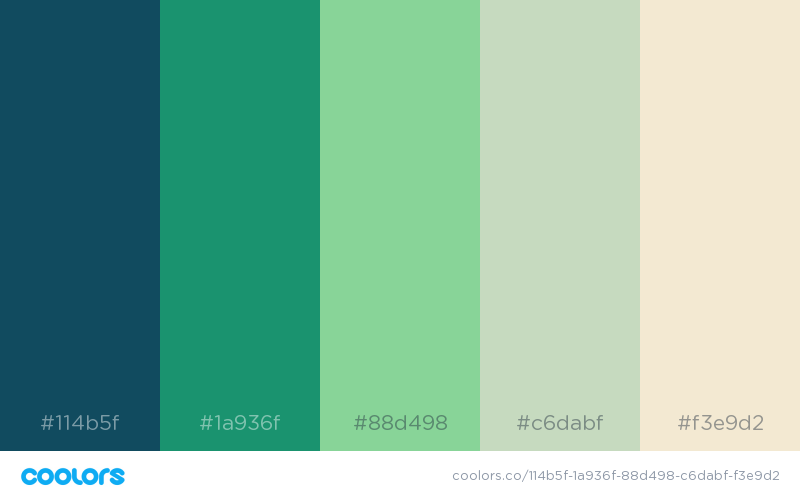 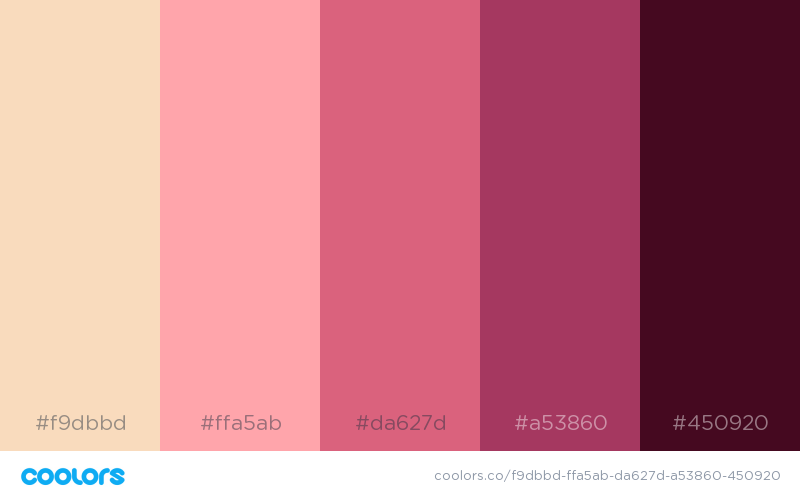 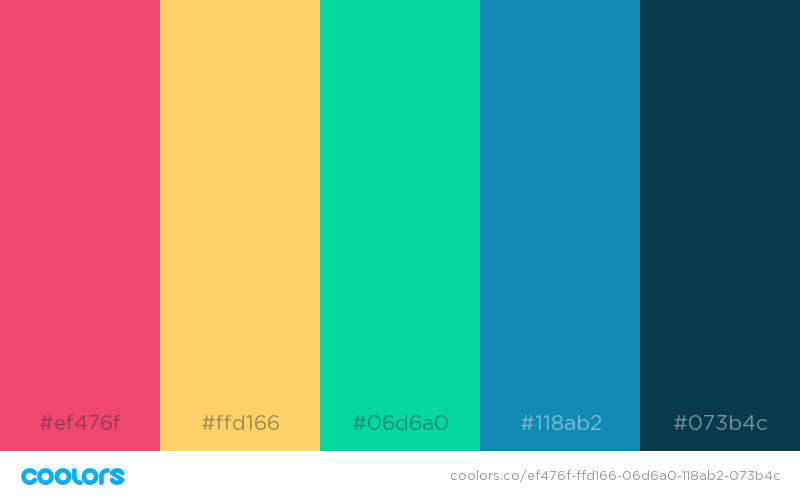 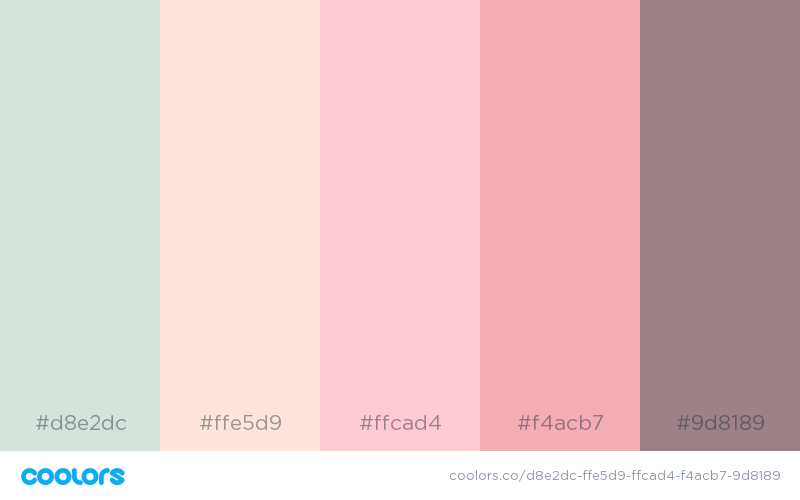 Coolors is a fast and easy tool that lets you create, save and share beautiful color palettes. 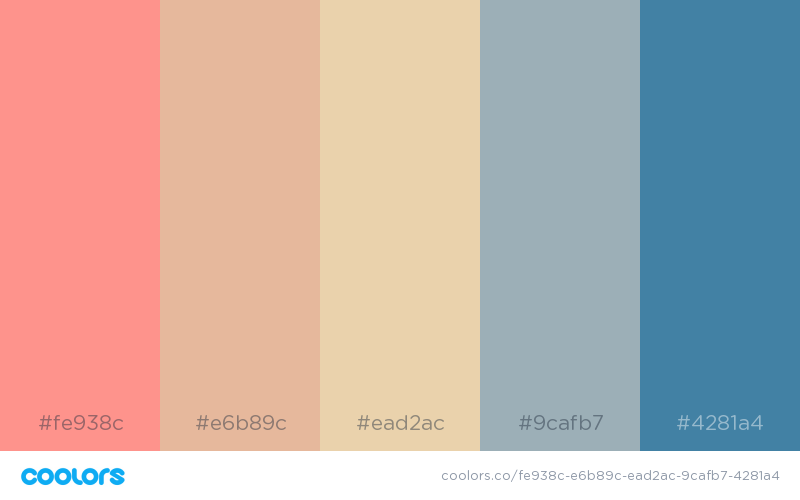 You can browse and filter schemes by color or popularity, save them to your account, or export them as .PNG, .PDF, .SVG, and more. 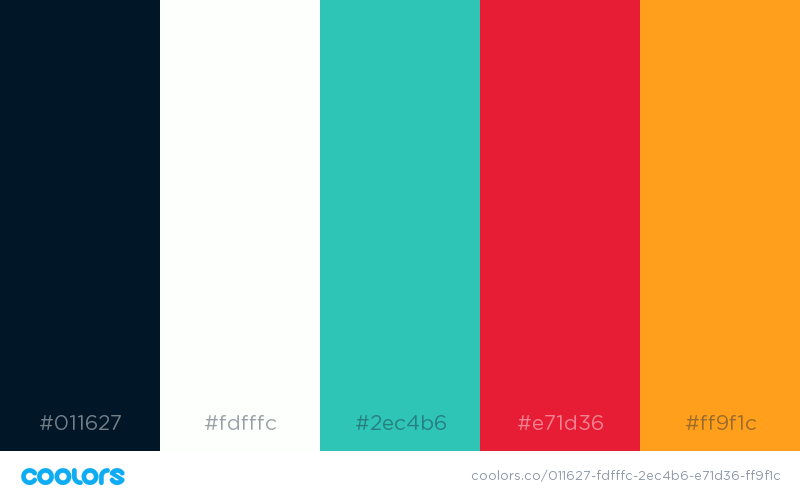 Coolors is also available as an iOS App, Adobe Add-on and a Chrome Extension. Here are some of our favourites from the collection. 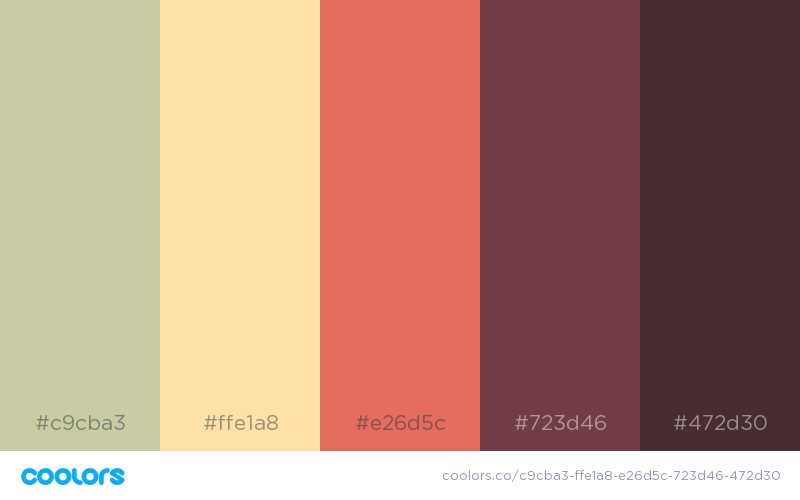 0 Response to "Beautiful Color Palettes | Collection Chumbart™"